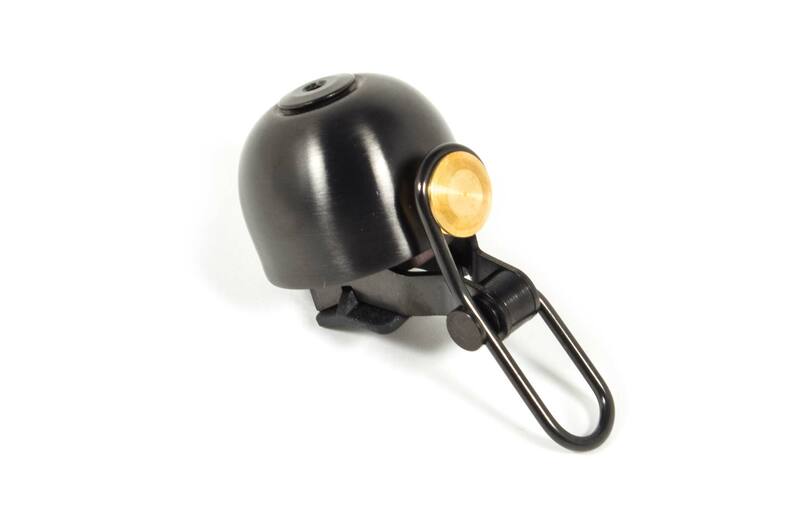 Spurcycle from San Franciso might have designed the best bicycle bell in the world. Purist design and a powerful clang define the perfectly manufactured bell. 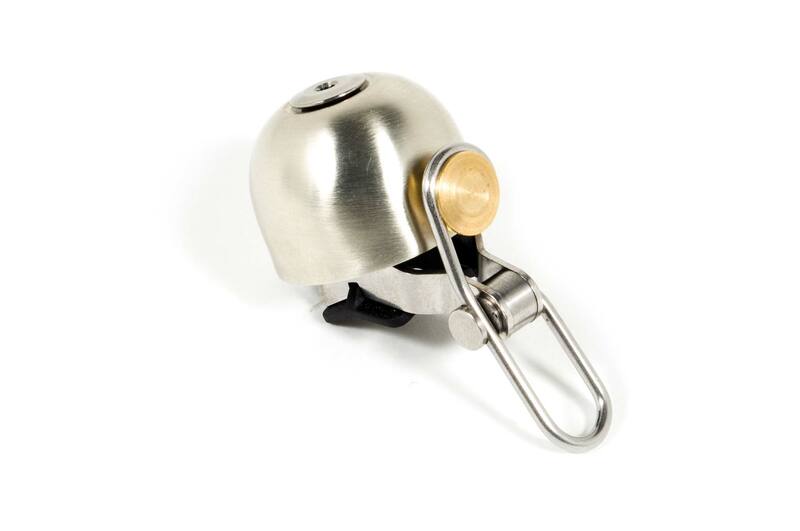 Brass and stainless-steel are the dominating materials that make this bell such a wonderful addition to our bikes. Handmade in the USA! The construction allows a left and right assembly on handlebars between 22.2 mm and 31.8 mm diameter. It is available as “Raw Bell” in silver and “Black Bell” in black.